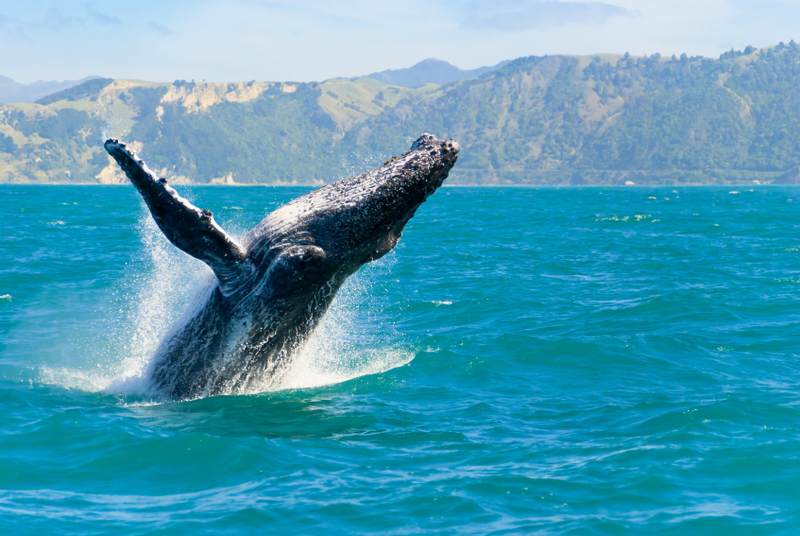 If you plan to be in Chacala between mid-December and mid-March, your timing is just right for whale watching. Humpbacks and a variety of Dolphins inhabit the waters of Riviera Nayarit, an important breeding ground. Tour guides and fishermen are readily available to schedule a time to bring you to the ocean areas where whales can be spotted. You will observe these playful creatures as they interact with each other. You may also see a whale give birth to its young in the water. A tour takes about 1 & 1/2 hours. After your tour, relax by the infinity pool at Casa de Tortugas. You may even want to schedule a massage under the rooftop palapa overlooking the Pacific. Javier, the property manager, can make the arrangements for you.